Have a question about the BULLDOG Classic Tournament? 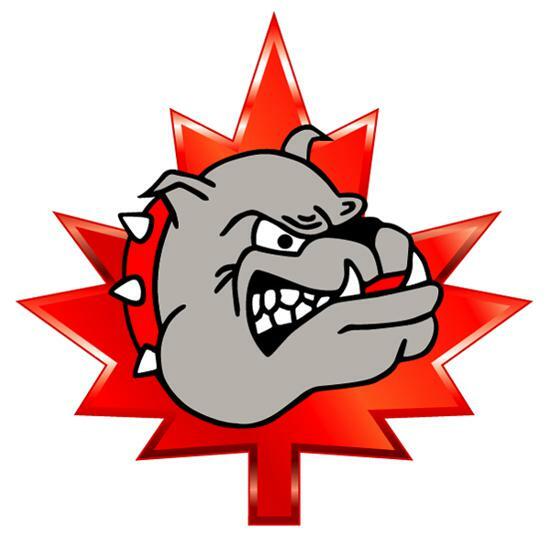 This year, at the Halton Hills Bulldog Classic, we are offering free text messaging of scores, advancement notices and information to all teams and families. Texts are free to receive if you have a text messaging option on your cell phone plan and your information is kept confidential.